As the Virginia State Championship started on Thursday evening and Fauquier only had three wrestlers on deck battling to put points on the board. As all wrestlers had to weigh in, five of the Falcons would have to wait until today to compete. An unusual event to only have three Falcons compete as team goes 1-2 on the first day of the state meet. Below is the results of the three Falcons. 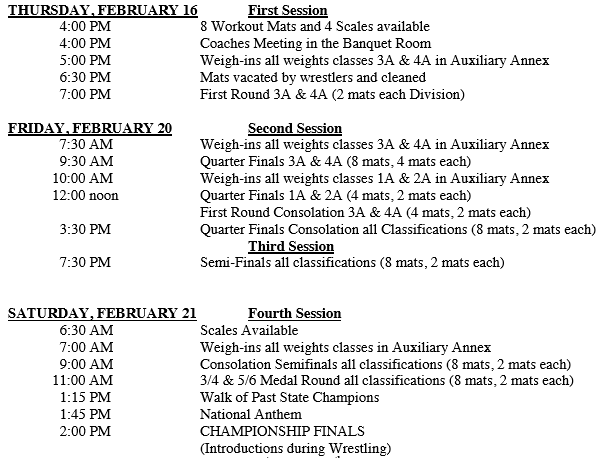 Wrestling today will start at 9:30AM with the Championship Quarter Finals round. 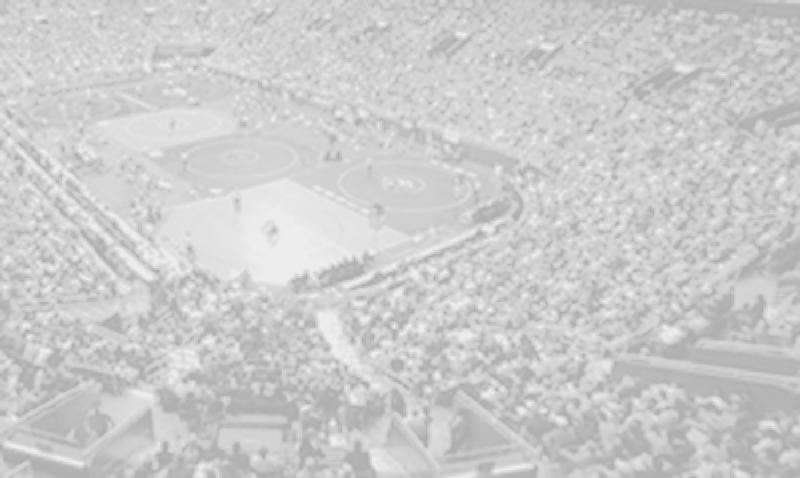 The wrestlers that win this round will move forward onto the Championship Finals and any wrestlers that lose will drop to the consolation side. Below are the pairings of the following Falcons that will be on deck at 9:30AM. Both (132) Ethan Jordan and (138) Cam Franklin will be wrestling in the Consolations Quarter Finals at 12 noon and will have to wait for a loser from a wrestler in the Championship round. 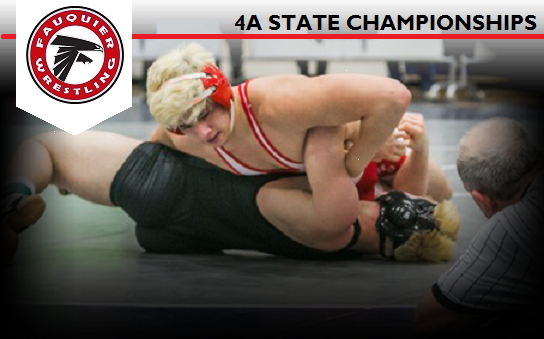 Team Fauquier earned 3 team points this round from the win from Jackson McEachin over Sheron Hodges (Woodrow Wilsow).